An engine running on dirty oil won't last. 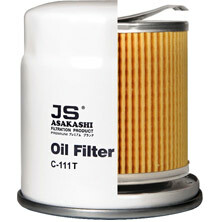 Keep it clean with JS ASAKASHI Oil Filters. They help to capture harmful contaminants that can harm your engine; before they affect the performance and life span of your engine. 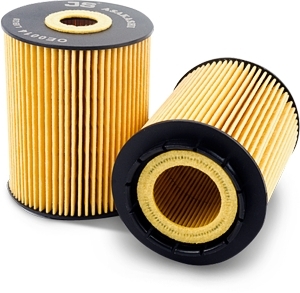 An Oil Filter should not just filter engine oil but should do it with a high level of efficiency without blocking oil flow and should preserve its quality for sufficient period of time. Efficiency very much depends on the quality and size of filtration media. Using Plate spring and M-pleating of pleating media gives an extended filtration area for compact size filters as required by new vehicle manufacturers. Heavy-duty Case of drawn steel provides longer life and improved durability. 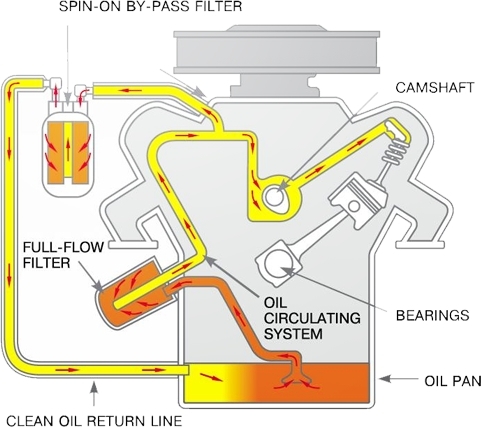 Anti-Drain Back Valve - keeps oil in filter to prevent engine from destructive “dry starts”. It stays flexible in extreme temperatures. Mounting Plate made of heavy gage steel prevents deflection (movement) at the gasket sealing surface and provides strong threaded attachment to the engine. 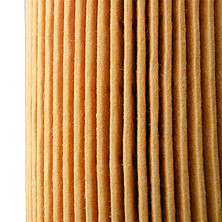 Inner Element made by "M"- type pleated, prescription-blended filter media provides more than adequate filter efficiency. The element has controlled porosity blended media to assure complete filtration of the oil. Plate Spring is used instead of the commonly used coiled spring. That allows an increase in the size of the element within the same size of filer canister. O-Ring Gasket exterior seal in between the filter and the engine body. Usage of height quality rubber ensures leakage free environment even in extreme temperatures. By-pass Valve is a spring-loaded valve assembly calibrated to a certain pressure to prevent the engine from becoming dry in case of high contamination of media or extremely low temperatures. 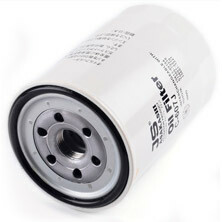 In addition to its conventional oil filter line JS ASAKASHI offers a wide range of environmentally friendly oil filters for various vehicle applications. 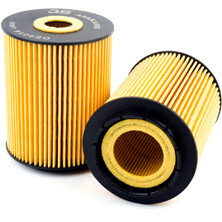 During servicing, only the filter element is replaced in these vehicles while its internal components are not required to be changed for the whole lifespan of the vehicle. It is easy to remove while skin contact with the used oil is minimized. The risk of installing incompatible parts is significantly reduced by using back original external components. Thermoplastic end discs of the element are made of recycled materials which helps to save the environment. The cost of servicing is reduced.